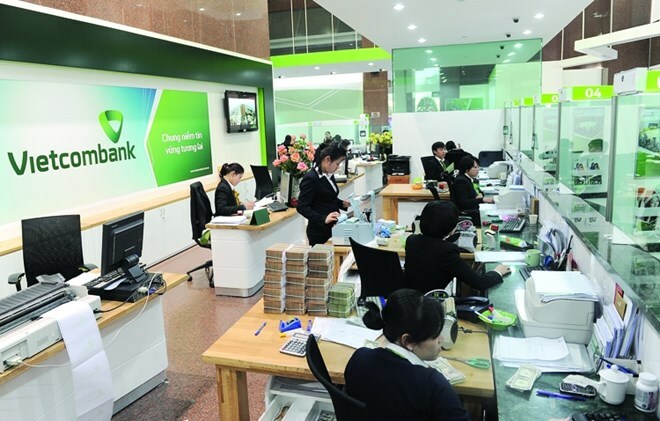 Hanoi (VNA) - SWIFT has announced that Vietcombank is the first bank in Vietnam to sign up for SWIFT GPI -- its global payments innovation initiative. The bank joins more than 110 of the world’s major transaction banks that are already committed to the largest change initiative that the world of cross border payments has seen in the last 30 years. SWIFT GPI is also bringing in a new world for corporates, dramatically improving the cross-border payments experience of corporate treasurers by enabling enhanced services from their banks. SWIFT GPI went live in January 2017, and is already revolutionising cross-border payments by combining real-time payments tracking with the speed and certainty of same-day settlement. The service enables enhanced multi-bank business rules, unique end-to-end identification of payment messages across a transaction and a secure “Tracker” database in the cloud that provides real-time transaction status reporting.